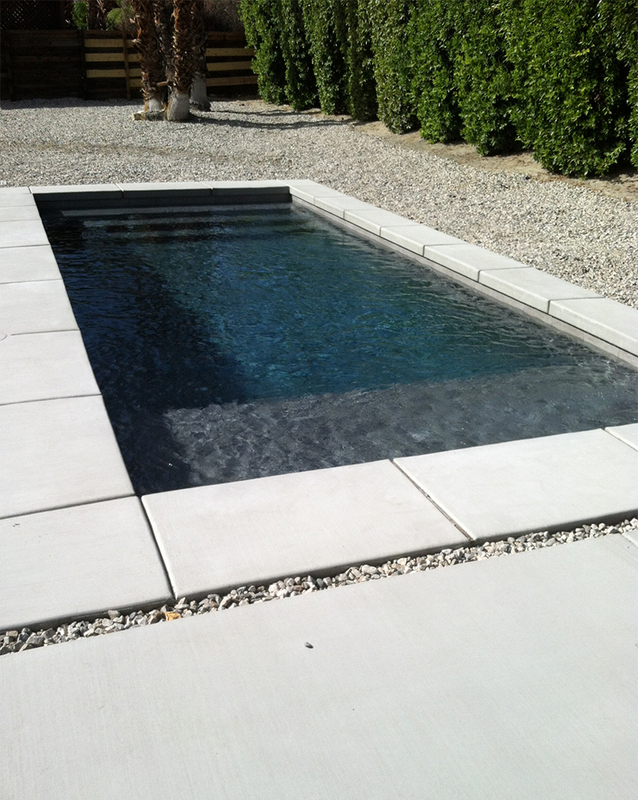 Pools that are linear in nature...but not necessarily rectangular. 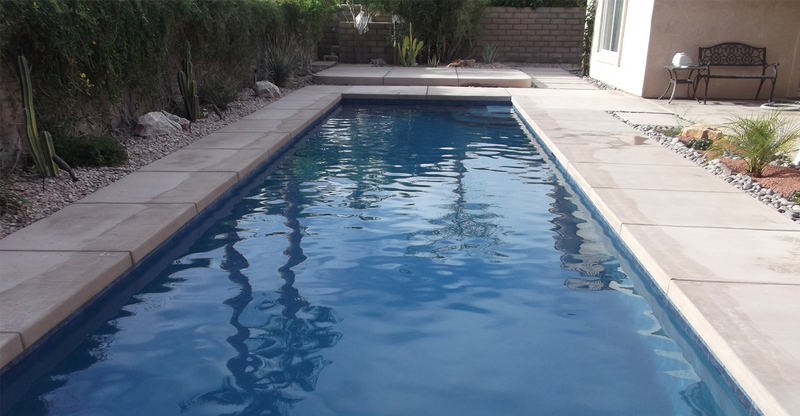 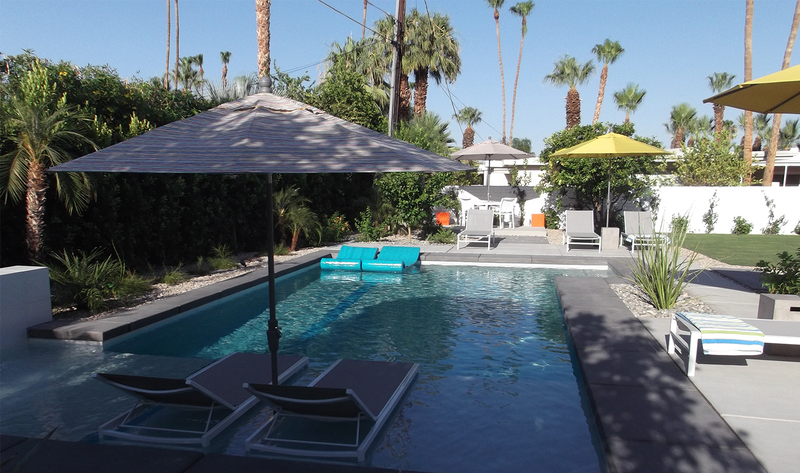 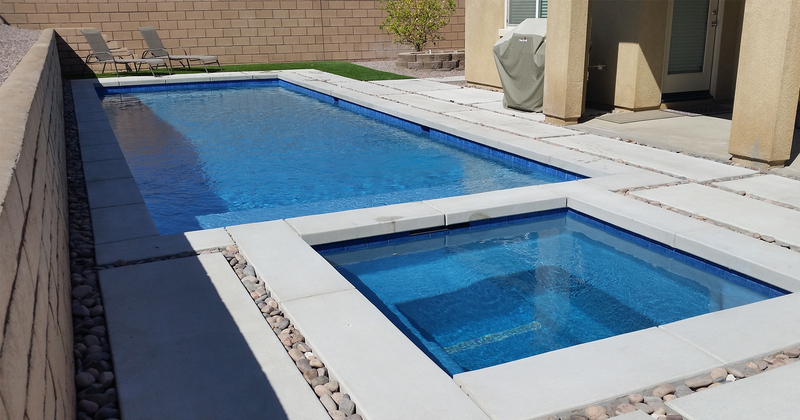 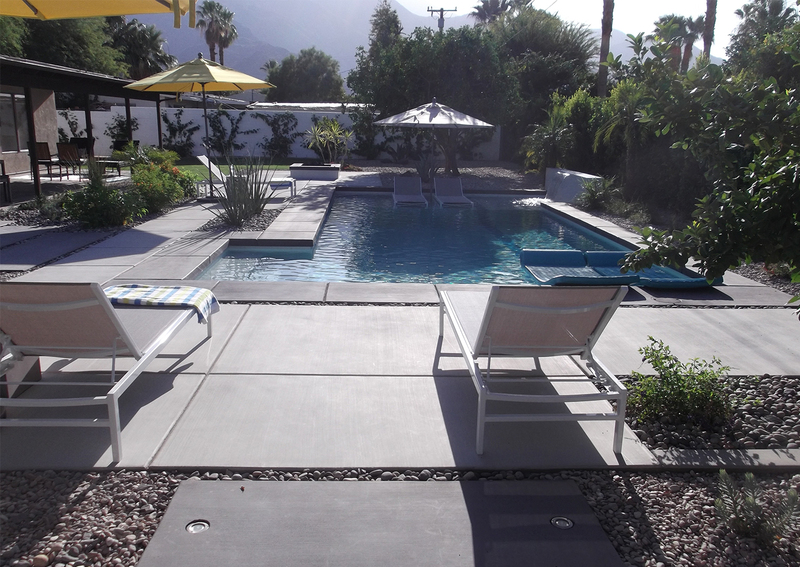 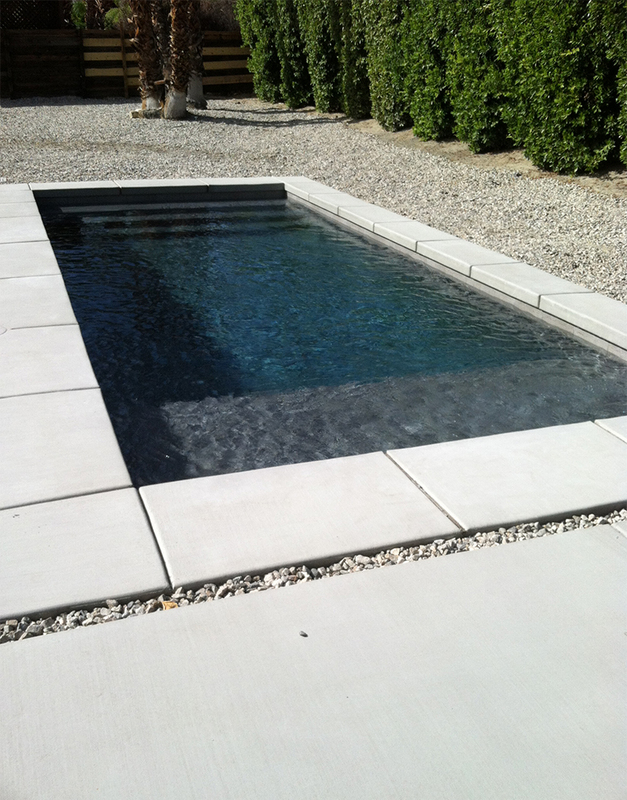 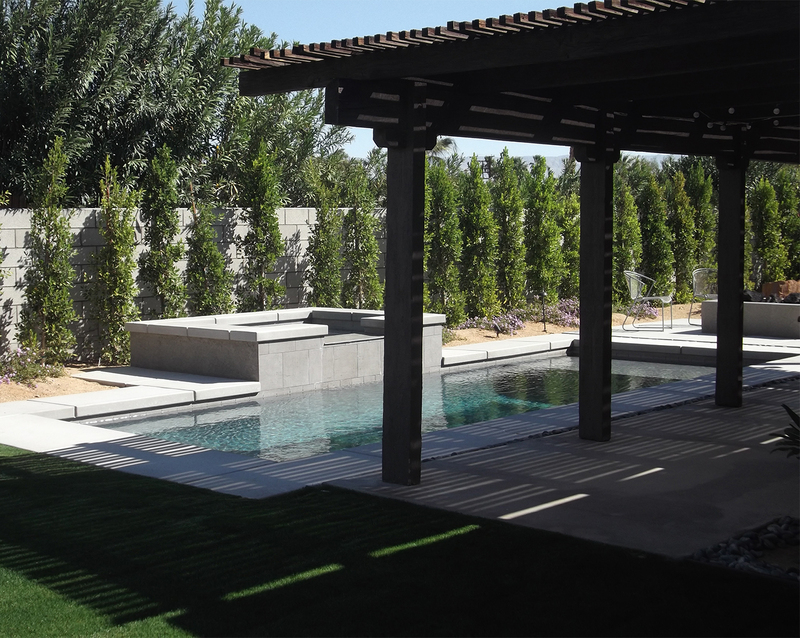 These pools are usually classic, modern, contemporary, or mid-century modern in style and feel. 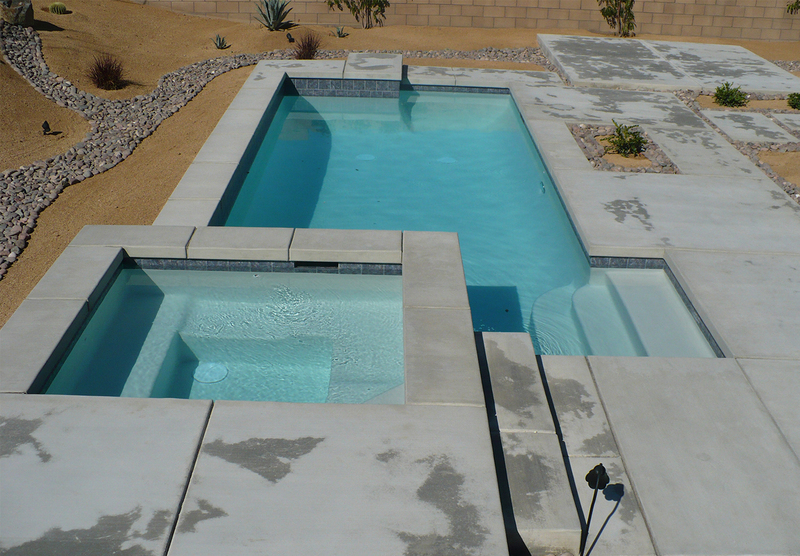 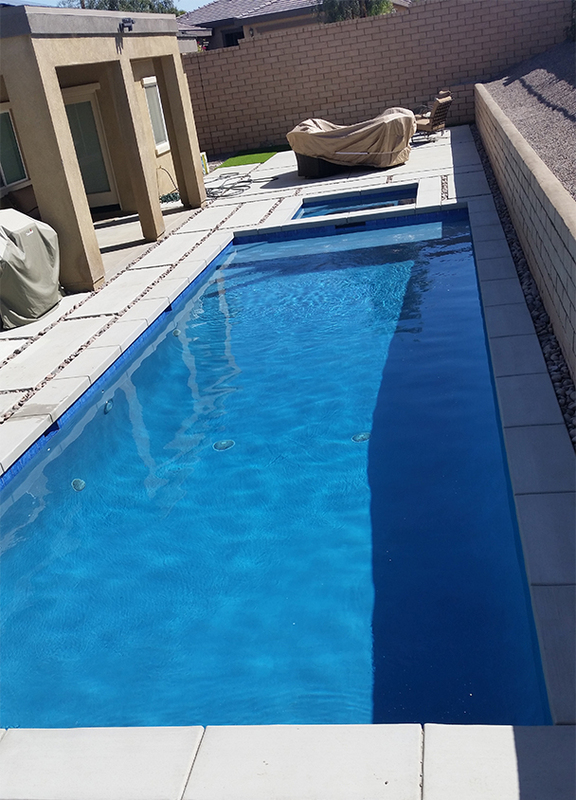 Best suited when you are wanting a clean or minimalistic look and you want the pool to be the focal piece of the space.